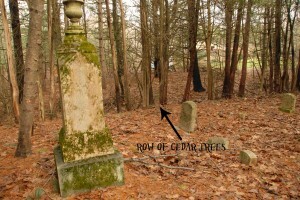 Trees are an important part of cemeteries. 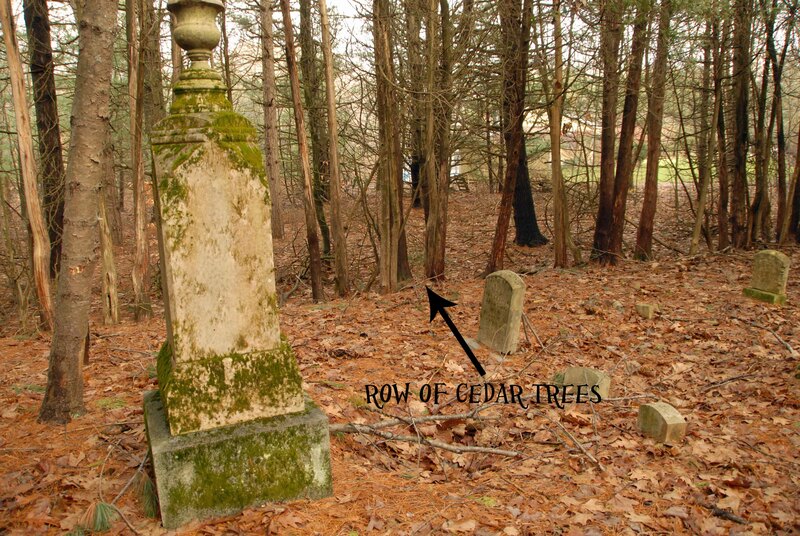 Think about it…have you ever been to a cemetery where there are no trees? Pioneers to this country brought their traditions as well as trees. For example, the English often planted taxus trees (also known as yews) while other Europeans may have preferred Norway spruce in their cemeteries. The Red Cedar, native to the Unites States, came to symbolize the tree of life and is one of the most popular choices. Cemeteries often use foliage that is always green as it helps the area feel “alive”. Designers of cemetery spaces believe that visitors want to feel the concept of “rebirth” or “eternal life” that evergreens represent. Evergreen trees (pine, spruce, cedar, etc.) are often used as well as trees like the Palm, especially in warmer climates like Arizona. The cypress tree has been associated with grieving since the times of the Ancient Greeks. The legend states that the Green Cyparissus accidently killed a stag which had been his friend and companion. When he prayed to Apollo that he may grieve forever he was turned into a cypress tree. Many cedar trees found in North America where mistakenly classified as a cypress. 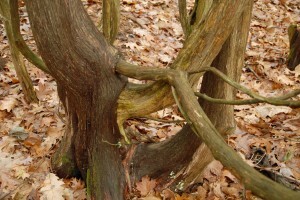 Many theories around the use of cedar abound. Both cedar and cypress are resistant to corruption, termites won’t touch them, and they have a strong, spicy smell when burned, making ideal woods for coffins or funeral pyres. They were also used to build the gates to temples as their wood was said to guard the passage between life and death. The cedar was described in high regards within the bible. It was often used as a symbol of prosperity because of its long life and elegant growth. In the book of Ezekiel, the cedar was described as the only tree that could sustain the Israelites as they travelled through the desert. Within the Native American culture, the cedar tree holds strong beliefs. Cherokee legends tell of a time that the people prayed to the gods that night be taken away so that they might enjoy perpetual day. As many of their people suffered and died due to the endless heat the perpetual day brought, they asked the gods to return things to the way they were. The gods complied after a time and left something on earth to remind the people of that chapter of their existence…the cedar tree. Since then, the Cherokee have believed that the cedars contain powerful spirits; the departed that they should never forget. A bit of trivia: Next time you watch “Six Feet Under” pay attention to the opening credits which picture a cedar tree above a grave.